Eyebrows play an essential role in overall facial aesthetics. When ideally shaped, they can highlight your natural features and define your eyes. Over time, many men and women are surprised to find that their eyebrows thin with age. Overplucking, scarring, and certain medical conditions can also cause the eyebrows to lose hair density. 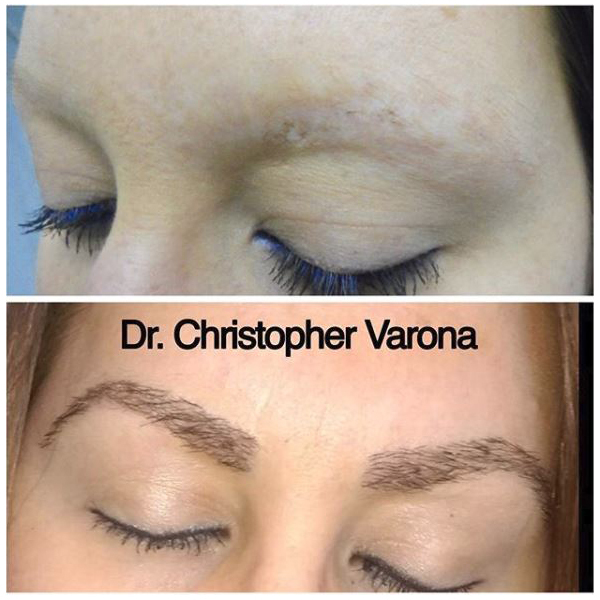 Varona Hair Restoration offers eyebrow transplant surgery in Newport Beach for men and women seeking fuller eyebrows. This procedure can beautifully restore a well-defined shape to your brows, whether you’re looking for a subtle improvement or a bold enhancement. Our techniques ensure long-lasting and natural-looking results, so you can always feel confident about your appearance. Learn more about the benefits of this versatile procedure for men and women. Contact Varona Hair Restoration to schedule your consultation for an eyebrow transplant in Newport Beach. Although it’s a relatively minor procedure, an eyebrow transplant can have a significant impact on your overall look. If you’re frustrated with having to use cosmetics to create your ideal eyebrow shape every day, this procedure can produce sculpted brows that enhance your natural facial proportions. Our specialists can improve men’s eyebrows for a robust and masculine aesthetic and ensure women enjoy a beautiful shape. How Is an Eyebrow Hair Transplant Performed? Eyebrow transplant surgery at our Newport Beach hair restoration center is typically performed using follicular unit transplantation, also known as FUT surgery. During this procedure, a small strip of tissue is taken from the back of the patient’s head, because this area of the scalp is genetically programmed to resist balding. The grafts are then dissected from the strip of tissue, and the transplant sites on the eyebrow are prepared. Dr. Varona approaches this step with artistry and meticulous surgical precision. Using tiny incisions along the eyebrows, he can carefully control the angle, depth, and distribution of the grafts. All these factors will affect how the eyebrow hairs will grow in once transplanted. By paying careful attention to the surrounding growth pattern of the eyebrows, Dr. Varona can produce results that look genuinely natural and blend in seamlessly. An eyebrow hair transplant is an excellent option for most people seeking full, well-shaped eyebrows. This procedure is minimally invasive, and it is safe and effective for both men and women. This patient had trichotillomania of her eyebrows as a young adult and as a result had little eyebrow hair left. She wanted to be less dependent on makeup so we did an eyebrow transplant. The lower pic is 1 year after the main transplant and 1 day after a small touchup for more density. If you’re curious about what an eyebrow hair transplant can do for you, we welcome you to schedule a personal consultation with Dr. Christopher Varona. At your meeting, you can thoroughly discuss your reasons for seeking this procedure, ask any questions you may have, and decide whether an eyebrow transplant is the best choice to achieve your cosmetic goals. If you decide to take the next step, Dr. Varona will create a personalized treatment plan that wholly incorporates your cosmetic tastes and preferences to achieve the look you want. From your first meeting with our office to your follow-up appointments, you can expect welcoming, personalized care – every step of the way. 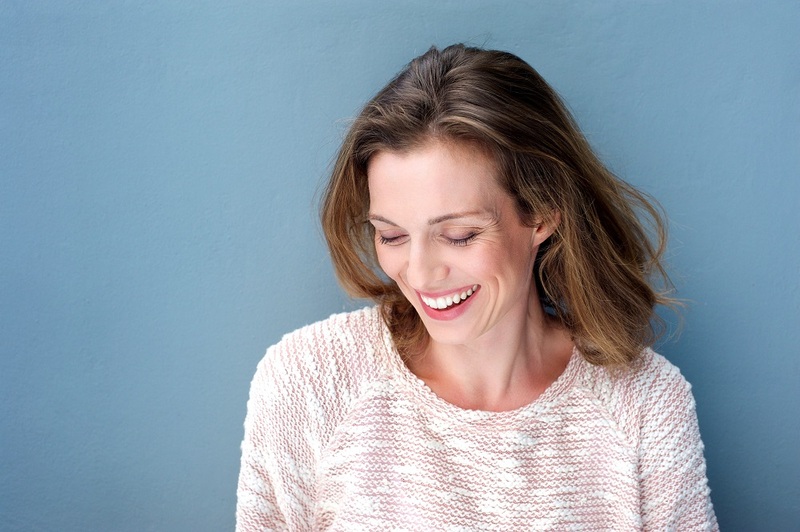 This procedure is performed under local anesthesia, so you won’t experience the grogginess and downtime associated with invasive cosmetic procedures. It’s common for patients to experience mild pain and swelling for the first few days, followed by some scabbing. Most people are back to their regular routines and social activities within a week. Can I Choose the Eyebrow Shape I Want? 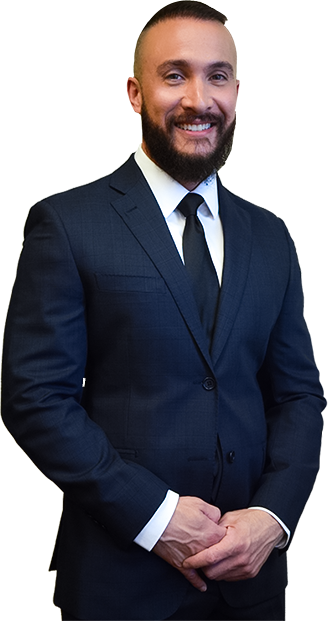 Dr. Varona works closely with his patients to map out a treatment plan they feel comfortable with. He welcomes patients to bring in pictures of what kind of look they’d like to achieve. Your treatment plan will ultimately include an eyebrow shape that best meets your goals and is suited to your natural features. Yes, an eyebrow transplant provides long-lasting results. Since the transplanted hairs follow the same growth behavior of the area they were harvested from, they may grow faster than your non-transplanted hairs. Patients typically need to trim these hairs more frequently.